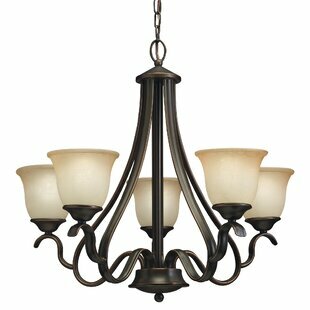 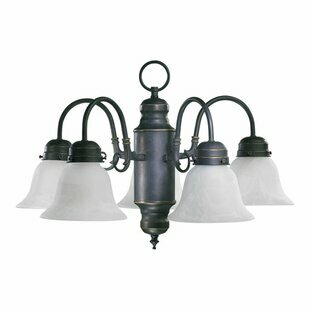 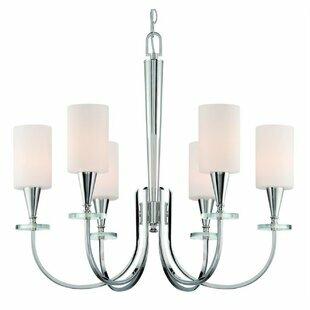 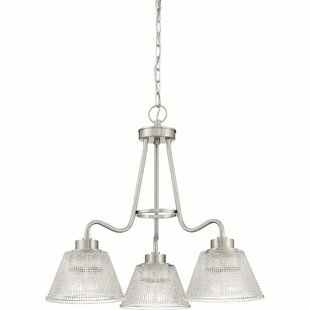 Innisbrook Three-Light Chandelier adds a modern focal point in your home with its clean, minimal design. 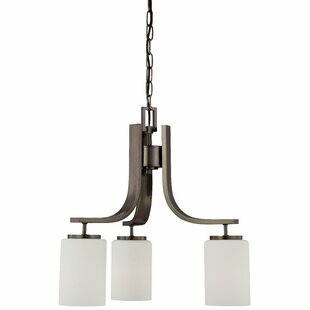 This elegant fixture features three white shades attached to sleek, straight arms. 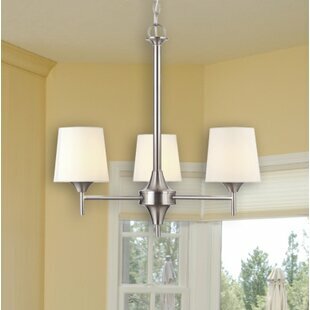 The shades surround the fixtures simple column with brushed nickel finish. 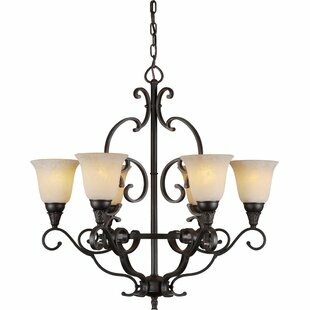 Install this chandelier in a foyer, living room, or dining room. 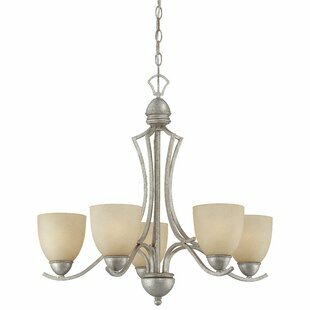 Number of Lights: 3 Fixture Design: Shaded Chandelier Overall Height (Hanging): 23.13 Fixture: 23.13 H x 23.38 W Overall Weight: 9.23lb.